In response to the growing need for businesses to recycle computers and other obsolete electronics, AccuShred established our E-Waste recycling program. Because the security of information is the foundation of our business, AccuShred NEVER resells any intact computer equipment. 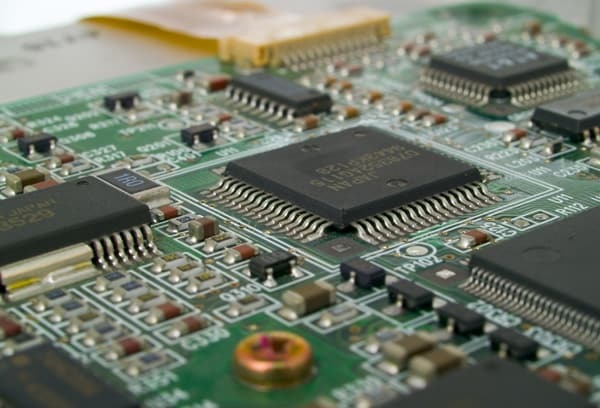 All electronic equipment is completely de-manufactured down to its core components and recycled in commodity form. AccuShred physically shreds all computer hard drives and will provide you with a notarized Certificate of Destruction with individual serial numbers upon request. Dumping 315 million computers into landfills amounts to the introduction of 1.2 billion pounds of lead, 2 million pounds of cadmium, and 400,000 pounds of mercury into waste streams. 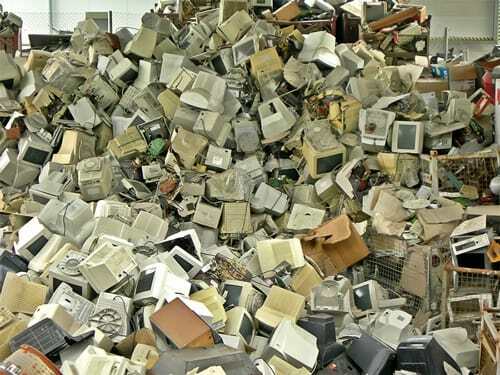 The U.S. EPA estimates that currently, 80% of all discarded computer systems find their way into landfills. By comparison, approximately 70% of household appliances (stoves, washers, dryers etc) are recycled. Computers can contain an average of four pounds of lead (depending on their size, make and vintage) as well as other potential toxins like chromium, cadmium, mercury, beryllium, nickel, zinc and brominated flame retardants. More than 3.2 million tons of electronic waste is deposited in landfills each year and that figure is expected to rise by 3 percent to 5 percent per year (almost three times faster than the municipal waste stream). The average lifespan of a common PC manufactured in 1999 was 37 months. It’s estimated that by 2010, most people will trade in their computers for new models within two years of purchasing them and one computer will become obsolete for every new computer put on the market. It takes 3.7 pounds of fossil fuels and other chemicals and 70.5 pounds of water to produce a single 2-gram microchip. In 2010, U.S. consumers disposed of 423,000 tons of computers. In 1998, more than 112 million pounds of materials were recovered from electronics including steel, glass, plastic and precious metals.